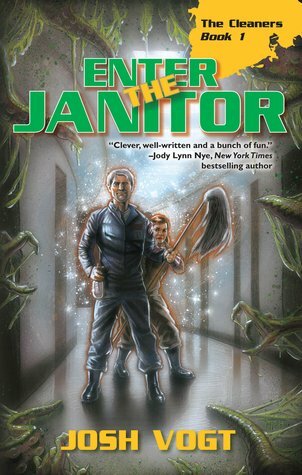 There’s an Enter the Janitor giveaway running on Goodreads! You heard right! It’s running until April 11th, when The Maid of Wrath releases–and then there’ll be a follow-up giveaway for a copy of The Cleaner #2. Both will be signed and personalized for the winner. No cost to enter or any other requirement. Giveaway ends April 11, 2016. And don’t forget to check back here April 11th for the start of the next giveaway (or follow me on Facebook or Twitter). Plus you can pre-order the ebook, and also check out the audiobook currently being narrated by Michael Gilboe. The Maid of Wrath will have a special launch during Emerald City Comic Con, so if you’re in the Seattle area, you can see me there at the WordFire Press booth. Previous Post Enter the Janitor is a Compton Crook Award Finalist! Next Post Emerald City Comicon, Book Launches, and a Humble Books Bundle!